Flemish Minister for Culture Joke Schauvliege has added seven new dossiers to the inventory of intangible cultural heritage in Flanders, which is the autonomous northern region of Belgium. This recognition is a springboard to UNESCO’s World Heritage List. This year, 14 applications were filed in Flanders, but only seven dossiers got a positive answer from the authorized ad hoc commission. The traditions in question are the Septennial Coronation Celebration in Tongeren, the Last Post ceremony in Ypres, the Flemish rooster crowing sports, Belgian beer culture, the Belfry tradition, lace manufacturing in Flanders and lastly, the tradition of the ‘Ommegang van de Hegge’. The inventory of intangible cultural heritage was set up by the Flemish Community in 2008, in the context of the 2003 UNESCO convention. The inventory’s purpose is to preserve local knowledge about traditions, customs and habits and to raise their visibility. Admittance to the inventory often means that numerous volunteers’ efforts, spanning many years, are, at last, recognized. 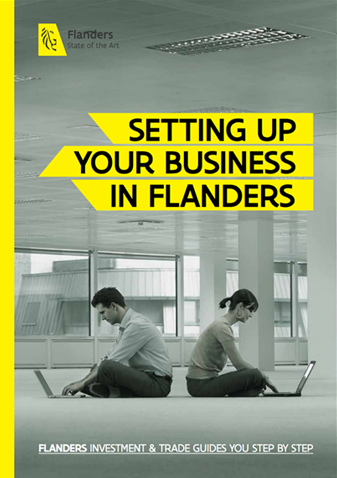 Not only does the inventory give insight into the richness of intangible cultural heritage in Flanders, it is also a springboard to possible admission to UNESCO’s world-renowned Intangible Heritage List, via a recommendation of the Flemish Government. The Intangible Heritage List already features 19 examples of intangible cultural heritage in Flanders, such as the ‘Procession of the Holy Blood’ in Bruges.